I love upcycling and turning trash into treasure. Today I visited my good old friend and found a piece of old wood, some ledge and an old ceramic tile in his backyard. Here is what you can do out of these things. It’s my Easter door decor or wreath for this year and here is the tutorial or how you make it. This is what I made in 1 hour. It’s a little bird house our made out of the old piece of wood. I’ll hang it on my door instead of the Easter wreath. This house has a little nest with felted eggs in it. Below the house there is an old tile all decoupaged and I’ll write Easter on it later on. 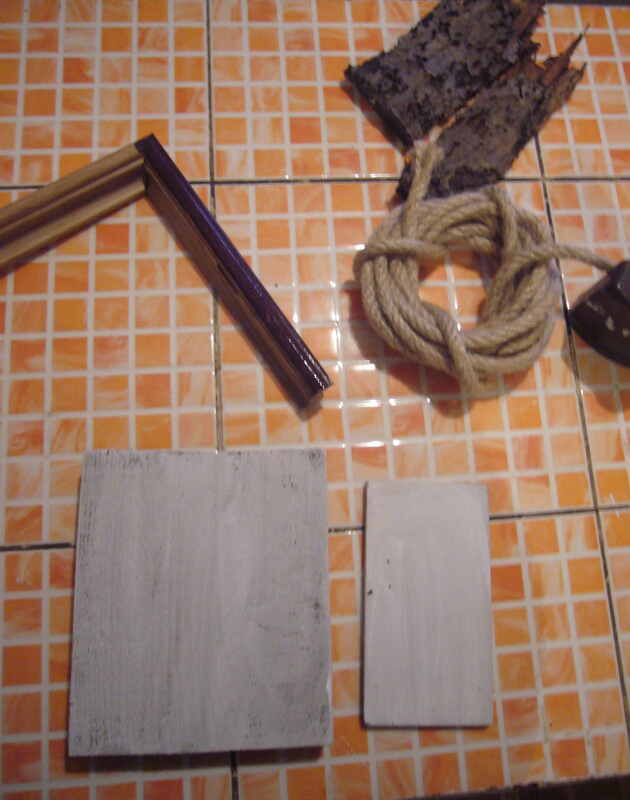 For my Easter decor DIY project I used a pretty small and almost square piece of wood, one old tile, some ledge, rope and a piece of tree bark. First paint both the tile and the wood (clean them well first) with the white paint and let them dry or dry them using a hairdryer. I glued together two pieces of ledge to form the roof and painted it brown. 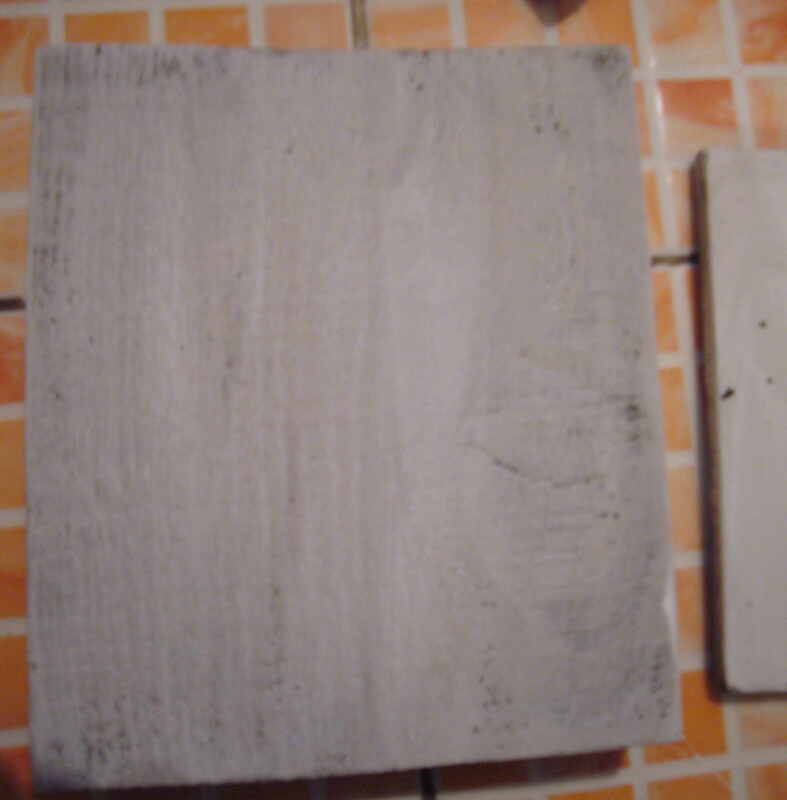 Step 2 – Decopuage the tile and the piece of wood. I used two different kinds of napkins. You may find my decoupage how to here. Step 3 – make a nest. I made it out of rope by coiling and gluing it together for this Easter wreath. I have also felted 3 small eggs out of wool and used green wool inside the nest to imitate the grass. Step 4 is to cover the decoupage with polish, get it dry and glue the roof onto the bird house. 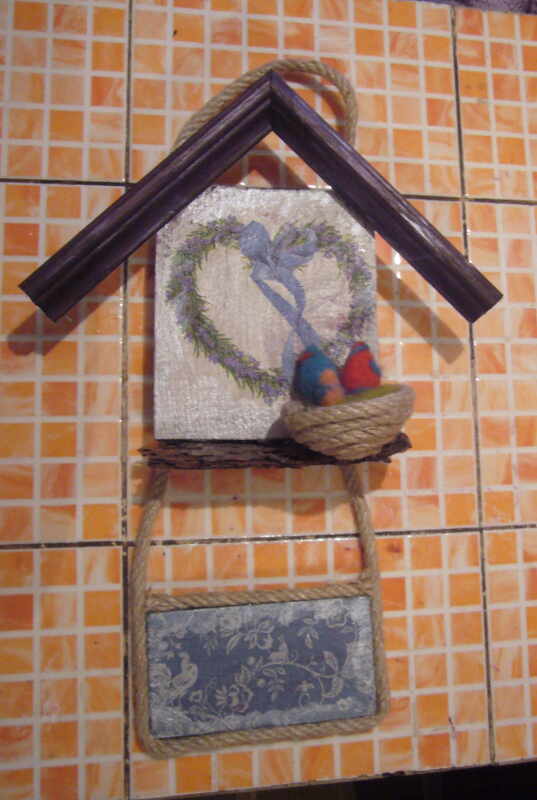 Step 5 – I glued some rope around the tile to make a frame for it and left the loose ends to fasten it to the bird house. I glued the bark in the bottom part of my Easter decor item and glued the nest onto the bark. 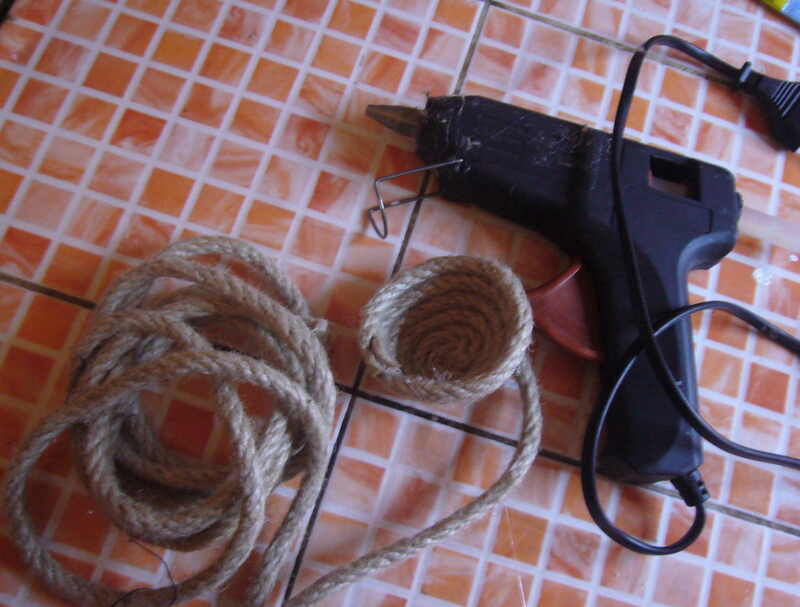 I have also used this rope to make a look to hang the Easter door decor. You may find some of my crafting ideas on Pinterest. I have few cool boards there, such as upcycling or decoupage tutorials. You may also find some of the other of my Easter projects on this blog. 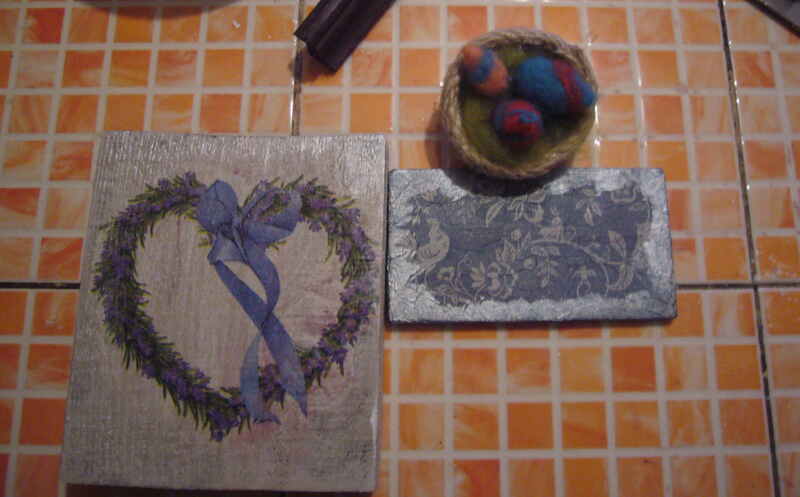 This entry was posted in Crafting Tutorials and tagged decoupage on wood, decoupage tutorial, DIY Easter decor, Easter door decor, Easter wreath, handmade, upcycling. Bookmark the permalink.